No seafarer relishes the thought on the consequences of a severe injury due to an accident at the shipboard workplace. However, knowing that all seafarers on German-flagged ships are automatically covered by the statutory German accident insurance gives peace of mind. Many seafarers under the German flag benefit additionally from the German social security system (health-, nursing care-, pension- and unemployment insurance) as well as from the seafarer’s special fund, Seemannskasse. Cover by the German statutory accident insurance is a real boon. Benefits surpass anything private insurers can offer. In case of severe accidents at the workplace specially trained experts take care of the injured and make every effort to restore their fitness for work. Also seafarers who fell victim to pirates find help. The Berufsgenossenschaft (accident prevention and insurance association) has experts („pilots for the traumatised“) who take care of traumatised seafarers. The German health insurance is highly popular with many European seafarers. A lot of European crew members may have covered many of their relatives as well. 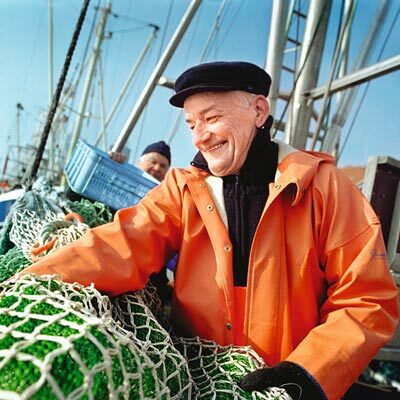 The seafarer's special fund, Seemannskasse offers an additional safeguard for elderly retired seafarers. The statutory pension insurance fund pays long serving professional seafarers a monthly allowance, known as „seafarer’s pension“, to bridge the gap between their 56th birthday and the start of their regular Pension.